Try the SLIDESHOW OPTION to see the images larger and much clearer (top right of screen). 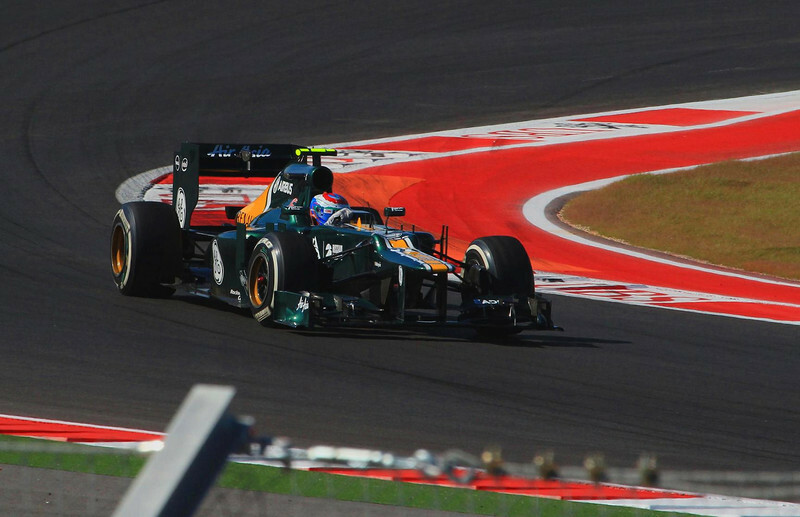 Formula One came back to U.S. soil in impressive fashion for 2012 with the United States Grand Prix . The Circuit of the Americas, a world class facility, opened near Austin, Texas in November, and I was the guest of my oldest son Brian and his father-in-law Cliff Herseim to this great show. Many thanks to them for good company and a fine opportunity to take photos at an exclusive event. Vitaly Petrov in one of the Caterham Cars.